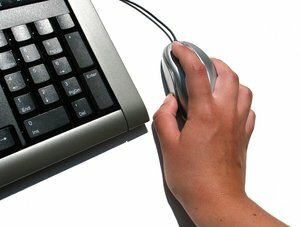 The past several weeks my hosting account has been acting up. Most notably I keep getting blocked from my own site and various account access areas. I view a few pages on my site. I might reply to comments, or I might work on a new post. Nothing out of the ordinary, and certainly nothing extensive. Right in the middle of performing one of these simple tasks I suddenly get an “unable to access site warning” in my web browser. So I wait a few minutes and then refresh the page. Same thing, Oh no…nothing happening here. So I double-check with an anonymous surf / proxy site and sure enough I can see my site, which usually means my ip address is blocked on the server. Now I head on over to my hosts support ticket system and tell them what happened. They unblock my ip, and sometimes whitelist it in the firewall. This is great except for the fact that my ip address does change fairly often. Once my ip address changes the new one is not whitelisted. This process repeats itself over and over again. So much that I am really getting tired of it, and more than a little ticked off. Who has time to deal with this on a regular basis? I know I don’t. Did I mention that this has caused me to yank out so much of my hair that I shouldn’t need a haircut any time soon. I have been racking my brain over this for a long time now. 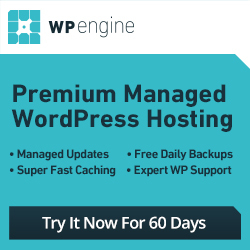 Up until now I have had absolutely no problems after years of using different web hosting environments. 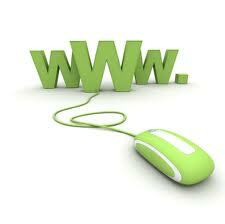 Then, upload the file to your hosting account and visit the page. For example if you upload it to the main/root/home/public_html directory for your site you would simply visit yoursite.com/phpinfo.php after doing so. 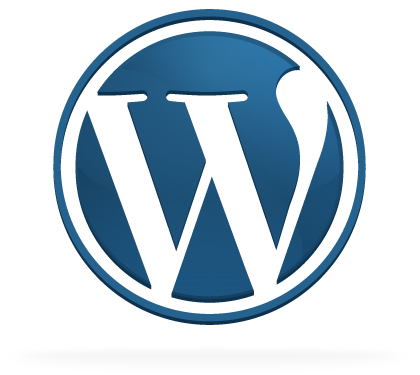 It will provide you with a fairly extensive list about your server and php settings. 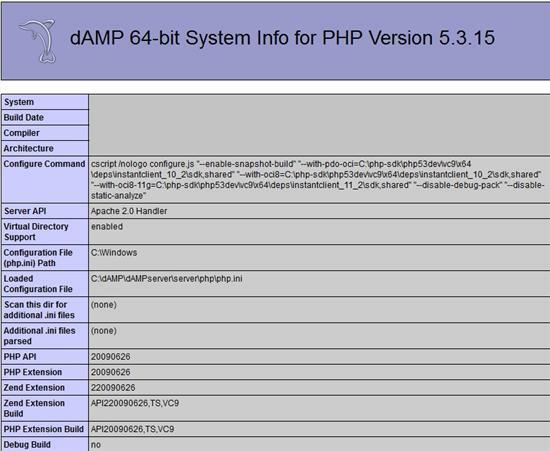 After you finish checking your hosts php settings with the phpinfo.php file it is a good idea to remove/delete it from your hosting account so others won’t go snooping and try to find vulnerabilities. I have used a phpinfo file hundreds if not thousands of times in the past and I am very familiar with the kinds of information and settings that are displayed. I was just about to close it when near the bottom I noticed Suhosin in the list. It wasn’t there a while back I knew that, but just how long ago and if it coincided with the problems I have been experiencing I wasn’t totally sure. I am aware of Suhosin and what its purpose is, but I have never had a web hosting account that actually used it. For those of you that are not familiar with Suhosin it’s basically supposed to provide additional security by hardening PHP. Suhosin‘s features are all configured through the php.ini configuration file. Here you can find descriptions of all supported options. For most users the Suhosin will work out of the box without any change to the default configuration needed. When you only use the Suhosin-Patch only the logging features are supported. When you only use the Suhosin-Extension you cannot use the predefined constants for configuration. 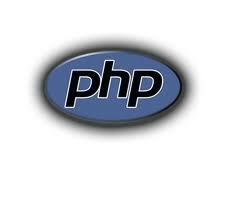 This is due to the way php.ini constant support is implemented in PHP. Notice: it says it will work out of the box without any changes for most users. Either Suhosin does not work well out of the box, or hosting companies fail to tweak and adjust it to a more suitable configuration setting. I read up on the Suhosin configuration settings, which not to mention are a bit lengthy, but at least they do provide a detailed description. 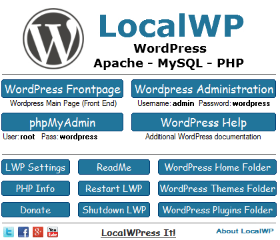 The path setting is based on cPanel web hosting and assumes php.ini is located in public_html. I don’t recommend doing this unless you know exactly what you are doing especially the .htaccess part. Htaccess files are extremely particular and just one little character out of whack can error out your entire site. Always download and backup .htaccess files before making changes to them so you can quickly restore the original should you have a problem. If your host has Suhosin you can ask them to turn it off if you suspect it might be causing problems. There is no guarantee that they will. Some hosts will and others won’t. It is a little early to know for sure, but so far so good. Although this isn’t the ideal or perfect solution, at least I am able to use my darn site and get some work done again. Now maybe my hair will finally start growing back! Suhosin might work decent, but only if it is properly configured. I certainly believe that the default settings are to restrictive, and they should be adjusted accordingly. If parts of your web site have stopped working, or you keep getting blocked you might ask your host if they recently installed Suhosin. I’ve not experienced this problem but am grateful for the headsup about Suhosin. I’ll bookmark this page in case I get the error message in future. 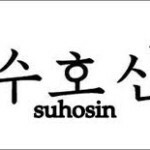 I had never heard of Suhosin and what it does. Thanks for sharing the information; I’m sure it would prove helpful. I also have similar problem a few months ago, but this maybe different scenario and I suspect the problem cause by my ISP. Anyway, thanks for sharing this is useful information. I will take a look on my host if the problem come back again.